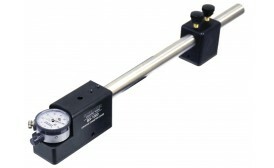 The Gagemaker PD-6000 and PD-8000 Series gauges measure Pitch Diameters of internal, and external threads. 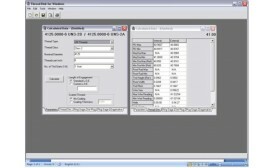 The gauges can be preset to a nominal predetermined dimension using gauge blocks, micrometers, or the MIC TRAC measurement centre. 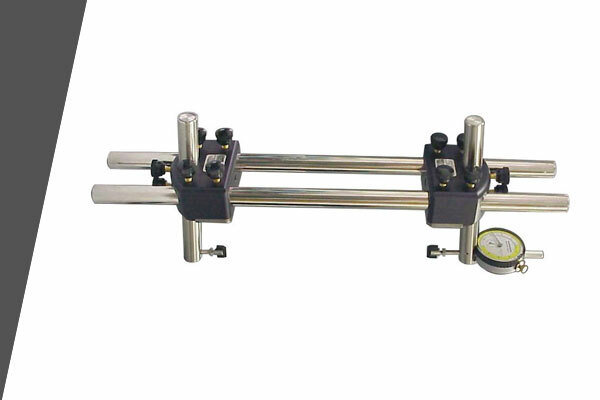 The Gagemaker PG-6000 and RG-7000 Series gauges measure diameters of internal, and external threads respectively. 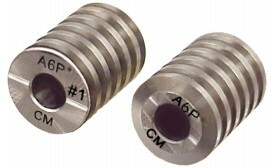 Both series of these functional diameter gauges inspects the effects of all thread element variations and report deviations. The gauges must be preset to a Nominal predetermined dimension using gauge blocks, micrometers, or the MIC TRAC gauge setting system. 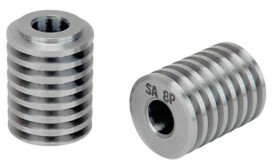 These gauges adjust to cover all sizes of R, RX, and BX ring grooves. 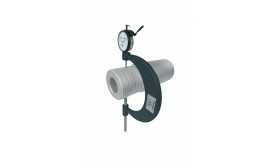 The standard gauge measures groove diameters from 2.6-13" and groove widths from 0.375-1.5". 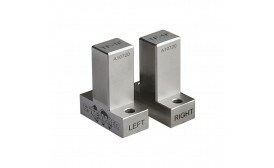 Optional rails extend the range of diameters from 13-37". The face groove gauges accurately measure the ring groove diameter and width at the critical sealing point of the face groove. Gauge indicators show actual deviation from a preset master dimension. 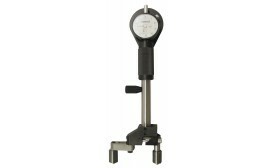 The BX-1000 can be used to measure straight or tapered groove diameters, shallow bores, and hole locations. Contact points included are .188". The BXG-1000 measures widths of straight or tapered grooves and includes .072" contact points.